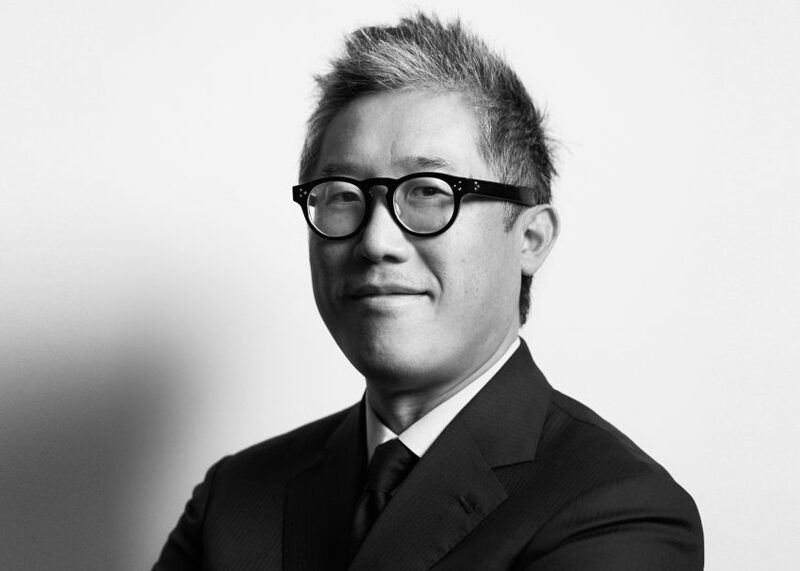 Mark Lee of architecture firm Johnston Marklee has been appointed as the chair of the architecture department at Harvard University's graduate design school. Lee's appointment as Chair of Department of Architecture at Harvard Graduate School of Design (GSD) was announced today and will become effective from 1 July 2018. Lee, who has taught as a design critic at GSD since 2013, established his Los Angeles-based architecture studio with Sharon Johnston in 1988. "I am honoured to be entrusted with the chairmanship of the Department of Architecture at the GSD," Lee said. "In advancing both the discipline and the profession of architecture, the department has been without parallel; I look forward to building upon the formidable achievements of my predecessors and this deeply-rooted tradition of excellence." His selection follows news earlier this year that he will also become a Professor in Practice of Architecture at the school, along with Johnston and architect Jeanne Gang. This will also come into effect at the beginning of July this year. 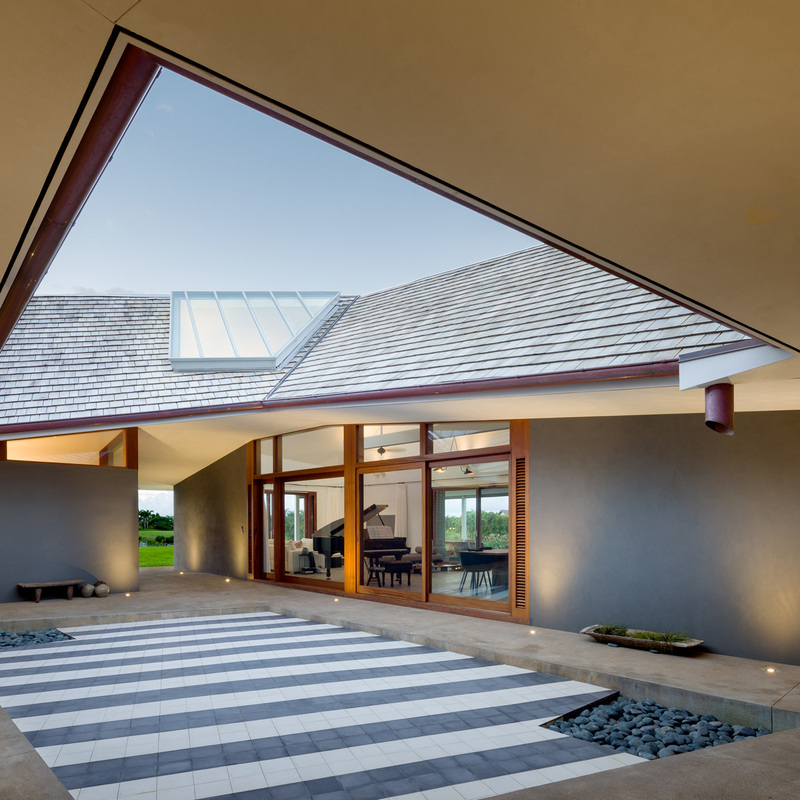 Lee and Johnston are both graduates of the school in Cambridge, Massachusetts, joining its roster of famous alumni that includes architects Frank Gehry, Philip Johnson and IM Pei. Lee's appointment recognises the success of their firm, which has completed projects that range from private residences to large-scale cultural buildings, including the renovation of the Museum of Contemporary Art Chicago and the new UCLA Graduate Art Studios campus in California's Culver City. Lee and Johnston also recently served as artistic directors for the second Chicago Architecture Biennial, which ran from September 2017 to January 2018. "Johnston Marklee is one of the most talented practices currently working in the United States and beyond, and Mark deeply understands the contemporary world of architecture," said GSD dean Mohsen Mostafavi. "His vision and leadership will enormously benefit our students and our school in the years to come." Alongside his architectural practice, Lee conducts research into landscapes based on culture and new strategies in material form and technology. He acts as a visiting design critic at institutions including Princeton University, University of Toronto and Cornell University. His role at Harvard will follow previous positions held at the University of Toronto, the Rice University School of Architecture in Texas, ETH in Zurich and the University of California, Los Angeles. In July, Lee will replace American architectural historian and professor Michael Hays, who has served as the department's interim chair since 2016. The role of chair has previously been held by architects including Walter Gropius, who founded the Bauhaus school of architecture and design in Germany, and Rafael Moneo, who won the Pritzker Prize for architecture in 1996. Preston Scott Cohen, Iñaki Ábalos and Toshiko Mori are among other past chairs. Portrait of Mark Lee is by Eric Staudenmaier.